the Extreme Sailing SeriesTM owners and organisers OC Sport. 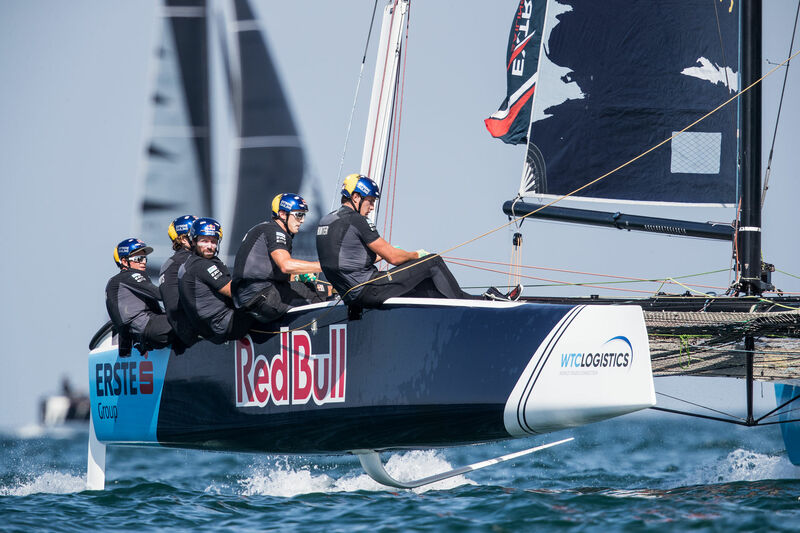 WTC Logistics UK are delighted to have been announced as the Official Logistics Partners for the Extreme Sailing SeriesTM owners and organisers OC Sport. 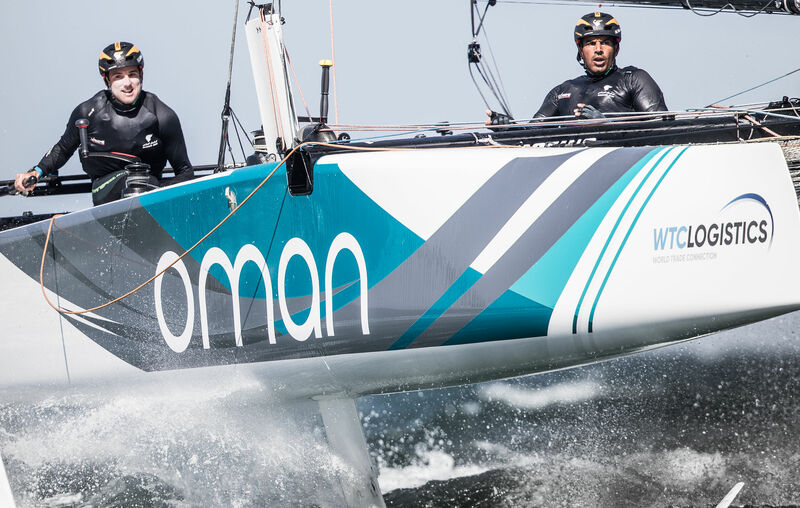 Expanding our commercial portfolio, WTC Logistics will assist OC Sport with the continued success of the Extreme Sailing Series. 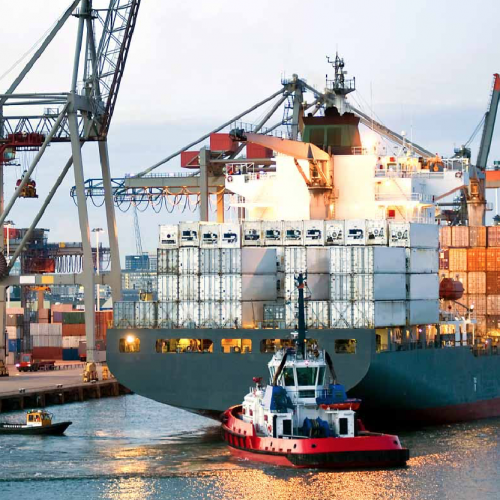 WTC Logistics will manage the complex worldwide shipping of the Series boats, equipment and support materials. The WTC Logistics and ESS agreement will see us become an Official Partner of the Series until 2020. We will provide a complete logistics support package for the Series’ 12th year, to include transportation and customs clearance for the fleet of GC32 boats and the supporting infrastructure at each of the eight host venues for 2018, which includes shore-side facilities such as TV production equipment, the Race Village and VIP area. 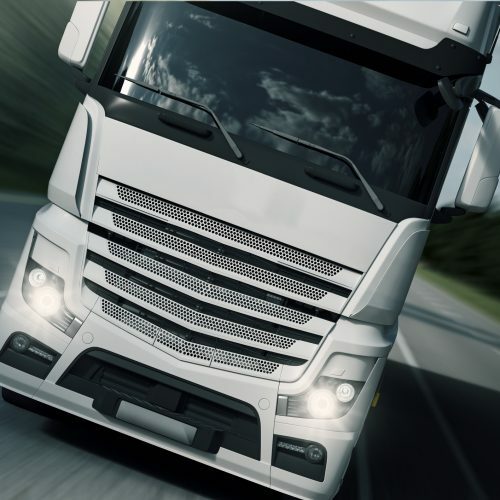 WTC Logistics’ Managing Director, Stuart Mathieson commented on the new partnership. 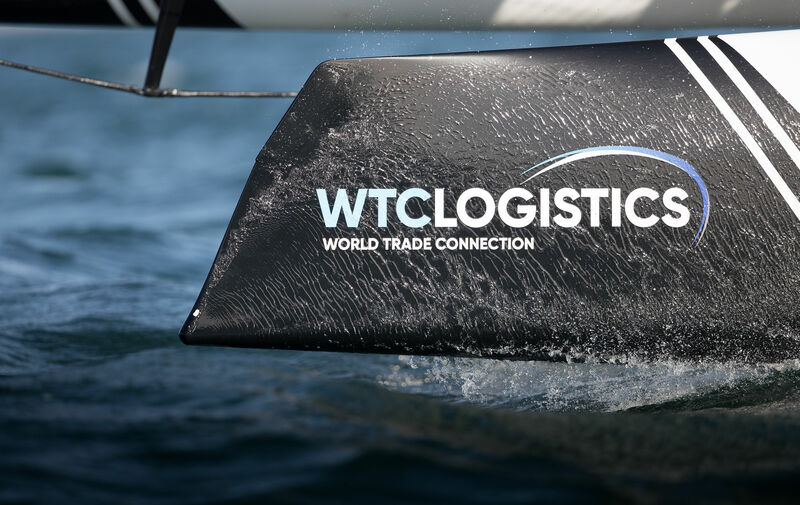 “WTC are thrilled to have been chosen as the preferred logistics partner for the Extreme Sailing Series and all that it entails. 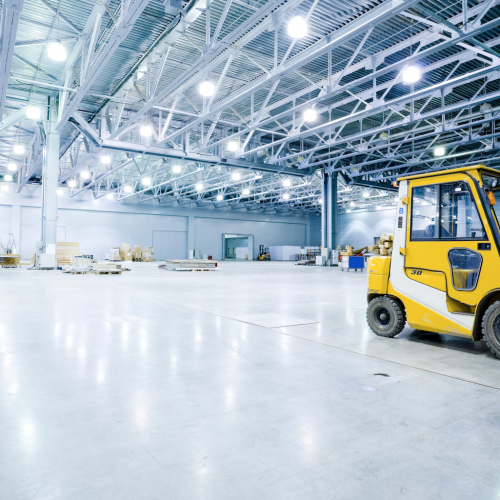 This is a hugely exciting opportunity for WTC Logistics UK to enhance our service range and to excel in a competitive environment where every second counts”. 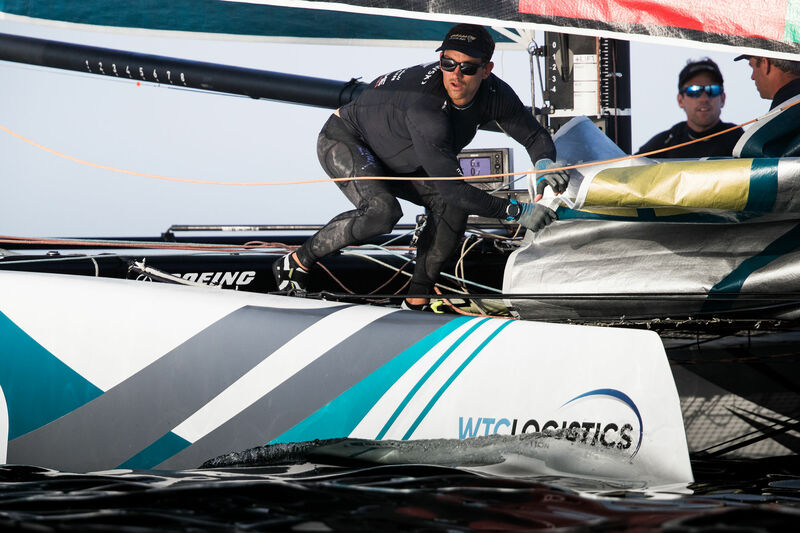 “As logistics professionals, we understand the importance of speed and precision planning – we believe we can certainly be an asset in achieving this for the Extreme Sailing Series.” Harry Spedding, Extreme Sailing SeriesTM Technical Team Leader, is looking forward to working with WTC Logistics: “The logistical challenges presented by the Series are huge. 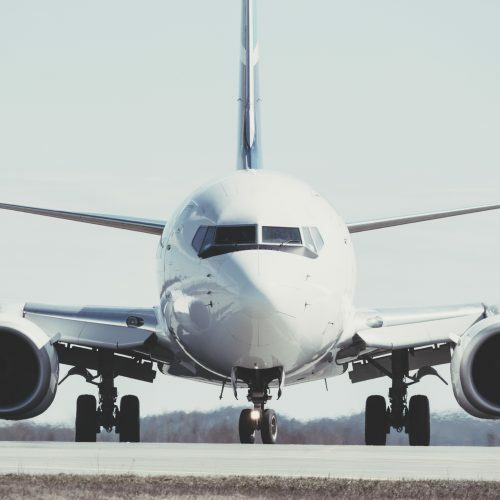 As aglobal event, we will visit eight countries across three continents over 10 months in 2018, often working under severe time pressures, and so logistics management is absolutely crucial to the successful delivery of the event”. 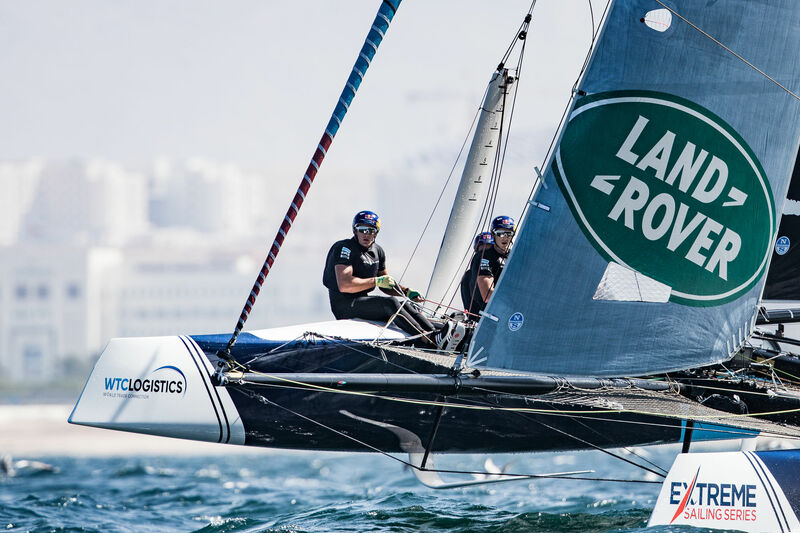 In 2018, the Extreme Sailing Series will traverse eight Host Venues across Middle East, Europe and the Americas. The action starts in Muscat, Oman 14-17 March and then on to Italy for May!